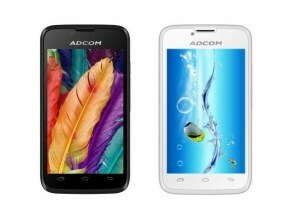 Adcom is the part of Advantage Group which imports tablets and mobile phones in India. 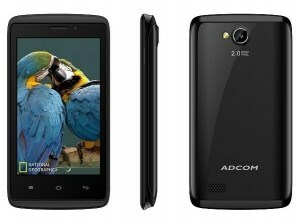 ADCOM was derived from Advantage Computers. 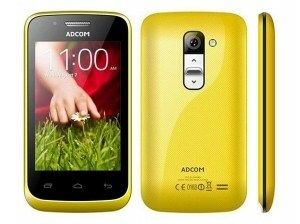 It was established in 1997 and is basically an IT-COMPONENTS & COMMUNICATION technology company. It also deals with various computer and smartphone accessories. 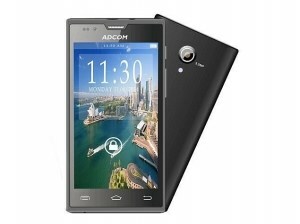 Products of Adcom are also available from all leading online and offline stores. It sells mobile phones, smartphones, tablets, keyboard, mouse, webcams, speakers, headphones, powerbanks, earphons and many similar kind of things. 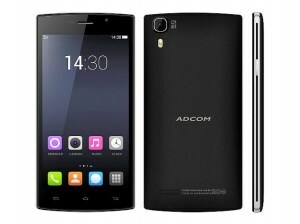 It is now a reliable brand in accessories segment but it will have to do lot more effort to gain reputation in smartphone and tablet market.